Dr. Nadia Saleem | 3 Ways to Beat Your Migraines, Naturally! 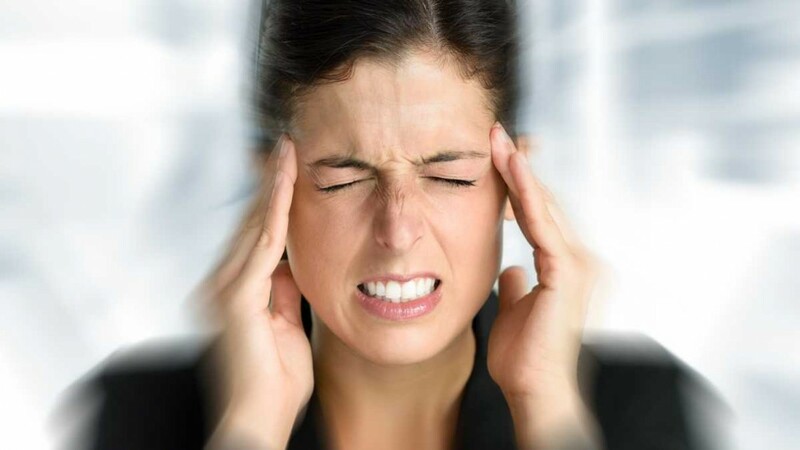 igraine sufferers know how hard it is to find relief from the debilitating symptoms that accompany migraines, often leaving people unable to even get out of bed for hours or days. Conventional pain relievers only mask the pain, providing short-lasting relief, without targeting the actual causes of the migraines. One of the pathophysiologies of migraines is assumed to be altered energy metabolism in the mitochondria. Simply put, this means the powerhouse of every cell in our body, the mitochondria, is unable to produce the power or energy adequately because of faulty pathways. But that doesn’t mean we cannot fight back. 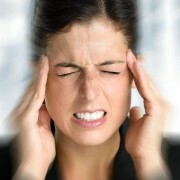 Through the right vitamins, minerals and supplements, suffers can see lasting results and find relief from migraines. An important antioxidant, is necessary for energy production by the mitochondria. Many people know if it in the context of heart health, but it is equally as important for the brain as it is for the heart. CoQ10 has been shown to provide significant benefits in migraine sufferers, especially as a preventative treatment in chronic migraine sufferers. Studies have shown CoQ10, at doses of 150mg a day, to be an effective treatment for the prevention of migraine headaches in sufferers. Riboflavin, much like CoQ10, is very important in the production of energy in the mitochondria, albeit through a different mechanism. A member of the family of water soluble B-vitamins, Riboflavin has also been extensively studied in the treatment and prevention of migraine headaches. A randomized placebo-controlled double-blind test showed that, given at 400mg a day, Riboflavin provided an effective preventative treatment for migraines. Other studies have showed Riboflavin to decrease the frequency and duration of migraines. The best way to take Riboflavin is to balance it with a B-complex. Just know that your urine may be fluorescent yellow for some time when you start taking these vitamins. Also vital for energy production in the mitochondria, magnesium is a mineral that many people are deficient in today. Magnesium helps to relax blood vessels. Low levels of magnesium has been correlated with blood vessel spasms associated with migraines. Studies have also shown low brain levels of magnesium during migraine attacks in sufferers. Due to low magnesium content in our soil and thus our food today, many people suffer from low magnesium levels, which may also account for so many people suffering from migraines. In addition to being useful as a treatment during migraine attacks, magnesium is also useful as a preventative treatment for chronic migraines. Although there are many factors which contribute to migraines, using natural therapies to restore vital nutrients that our body need and that are essential in proper functioning of the cells can be a great way to help prevent and treat your migraines.